The old bridge over Fillingham lake..
Summer castle, fillingham. 1804 engraving. A picture framer for over 20 years in this area with lots of experience and proud of my customer care. Have your art prints, photographs, certificates, 3-D items such as medals, cross stitches and other needlework, football shirts, other unusual items, framed to a high quality standard. With a large variety of picture frame mouldings, mount card colours and types of glass to choose from, we're sure you'll be happy working with us. 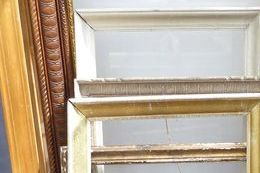 Picture framing is an art in itself so feel confident that you are calling a framer who will be happy to help. Between us we will endeavour to create the right combination of frame, mounts etc to suit the item. Look around this website and if you have any comments or questions, please feel free to contact us. Local picture framing by a local picture framer ! 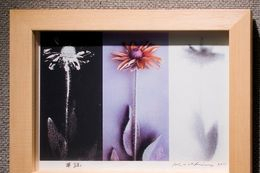 If you are an artist and require frames for your work then I can supply frames made to order and posted out to you. Please get in touch via the contact page and I will reply asap. Please note I would prefer not to send out glass with the posted frames, the potential for disaster is obvious, but we can discuss this at the time.